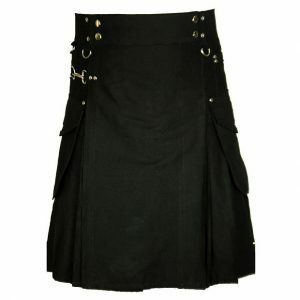 Traditional Men Scottish Black Stewart Tartan kilt is very popular among the Scottish Community and in all age groups. 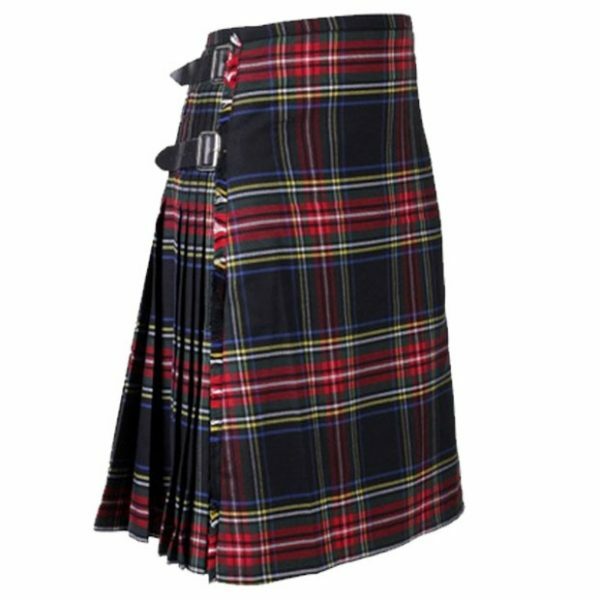 Black Stewart Tartan Kilt is made of easy to maintain Acrylic wool so you can take care of any stains during the casual parties or sporting events. 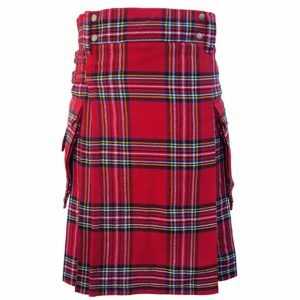 This Tartan Clan Kilt featuring the 3 leather straps for closing with an adjustable option. 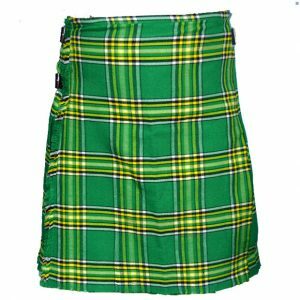 We accept complete custom kilt in size, fabric yard, lining, length, waist, label and as well as we accept all-new design from the buyer.